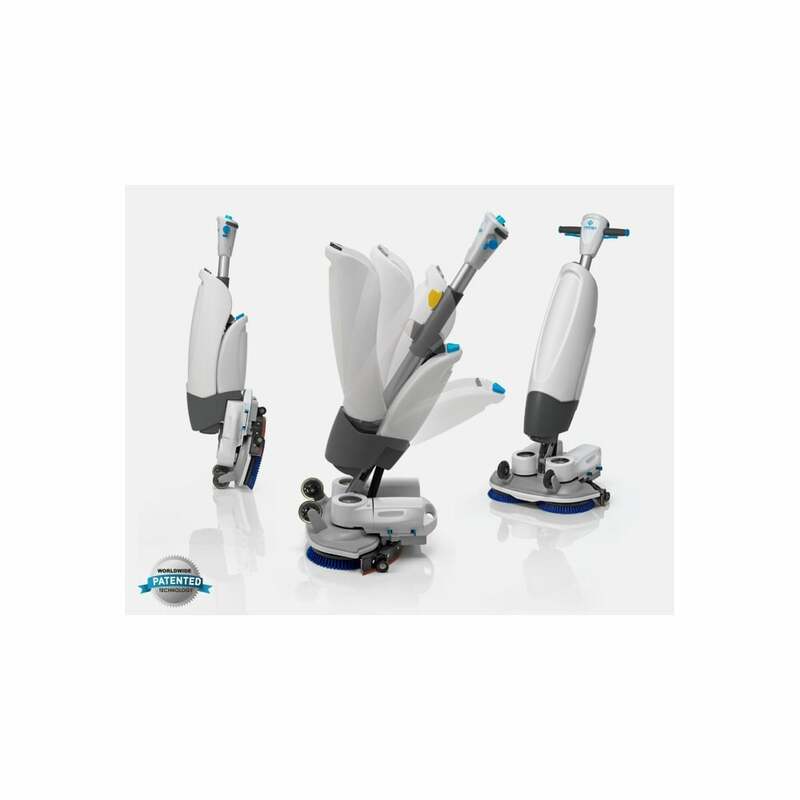 The first of its kind, the I-mop solves the problems of floor cleaning systems by combining the flexibility of a floor mop with the power and speed of industrial scrubber driers. 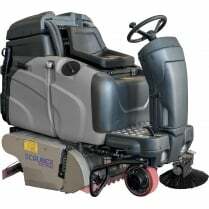 We found out that most areas are still being cleaned by mop and bucket, because other floor machines are just not flexible enough to work in most spaces. 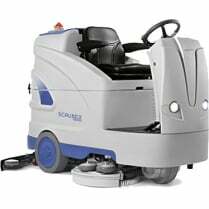 What’s more, the handling and operation a typical scrubber and drier doesn't fit with most users and organisations. 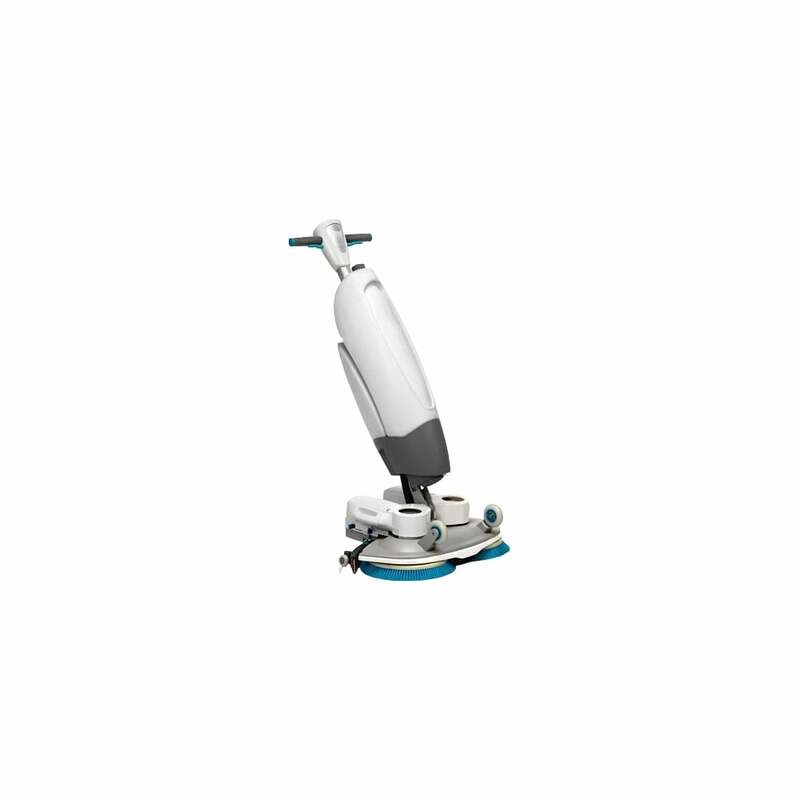 The I-mop isn’t just designed for cleaning, it also designed for the cleaner. 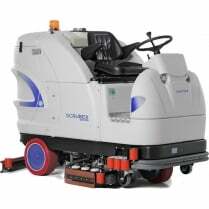 The i-Mop features a high speed twin brush scrubber drier deck with a working area of 46cm. 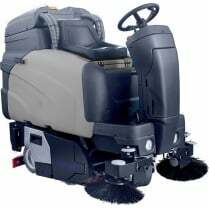 The same as with a conventional walk behind scrubber, but with unmatched agility. 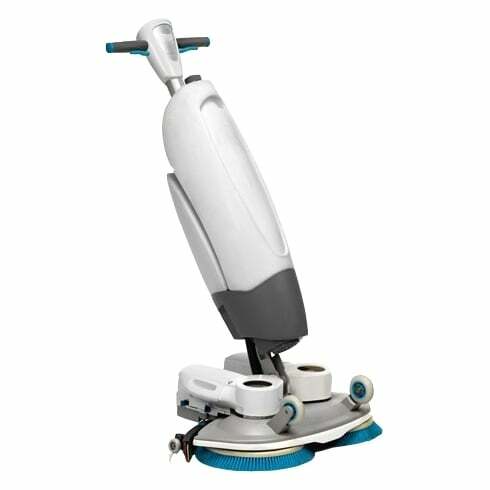 The two counter rotating brushes give you a smooth experience and allow you to control the machine even with one hand. 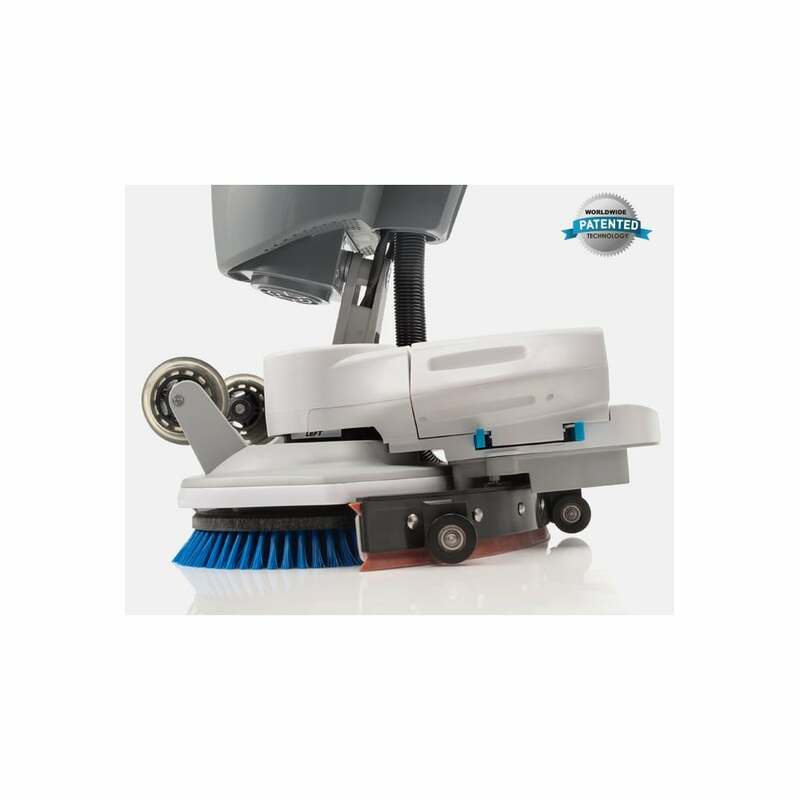 Clean around and underneath objects, just like a mop. Swap out the brushes very easily for a different pair depending on your needs, we have different brush and pad options available. 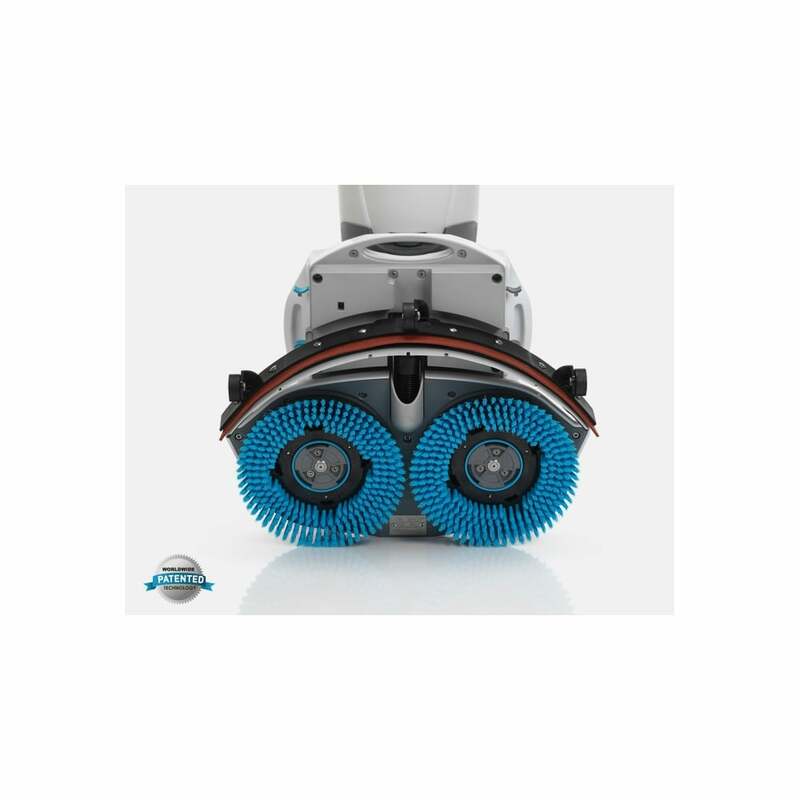 With over 350rpm and 22kg of brush pressure, the i-Mop makes short work out of any cleaning job, cleans over a 1000m2 per hour. 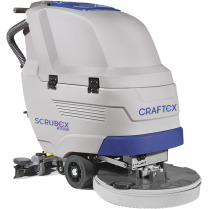 Uplift your productivity, clean faster, better and easier! 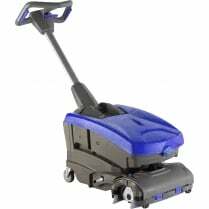 Comes complete with one set of batteries and a battery charger.